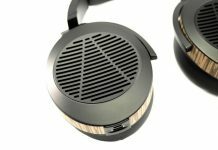 EL-8 is Audeze’s newest and cheapest planar headphone ($700). Does the open-back variant really elate? EL-8 review sample was an engineering sample, so everything’s subject to change. 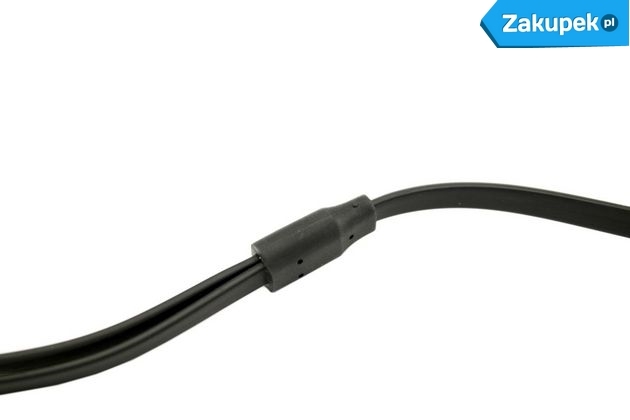 It was delivered in a well-known rugged case and included solely a 200 cm ⅛ cable – no ¼ adapter was added. New model sports a slightly different design. 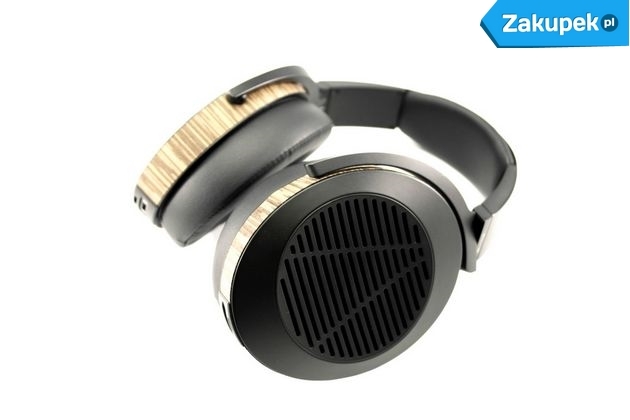 It still looks like a typical Audeze, but in a modern form. Cups are no longer round, but elliptic and pads are made of faux-leather. The latter are now much more shallow, but still thicker in the back part. 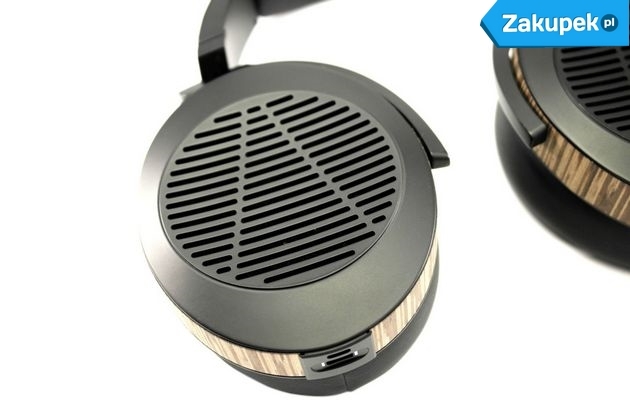 The bottom part of each cup contains a cable socket in a new Audeze’s original standard that looks like a fusion of microUSB and Lightning. 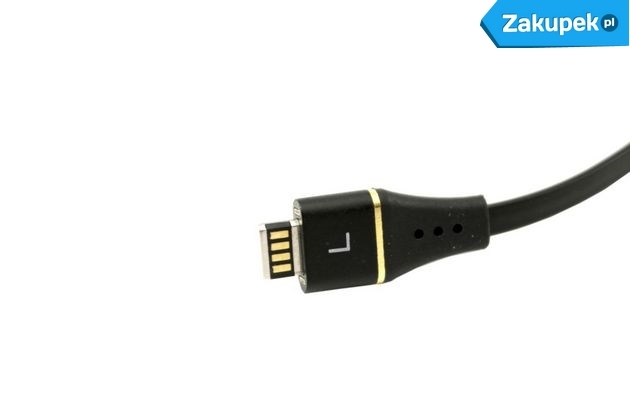 The included ⅛” cable is flat, but thick and solid. Wood and metal nicely juxtapose, making EL-8 look great. 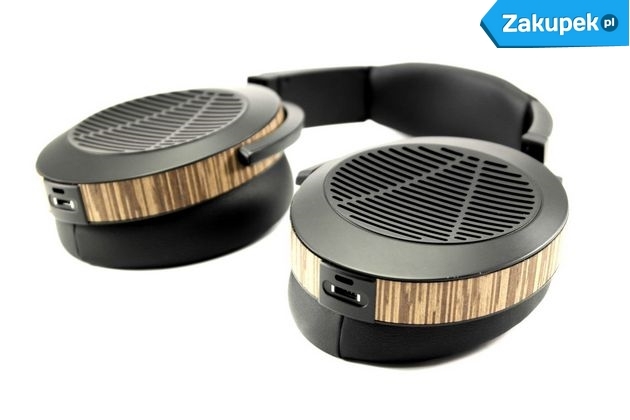 For me, they resemble some futuristic concept of the LCD-series packed into a smaller and lighter housing. The design is at the same time rather plain and the open-back variant looks much better than its closed brother. 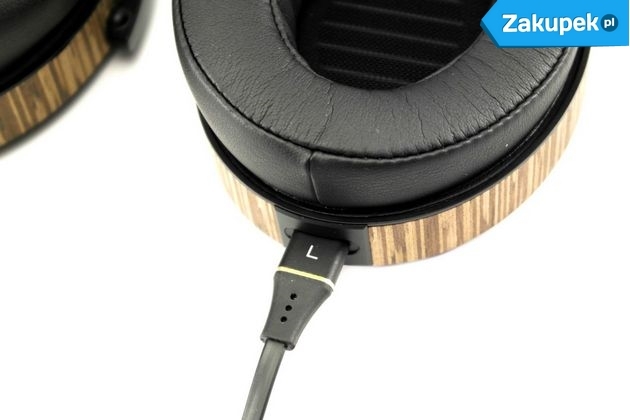 EL-8’s workmanship is however of lower quality than in, say, bamboo LCD-2. I was disappointed. 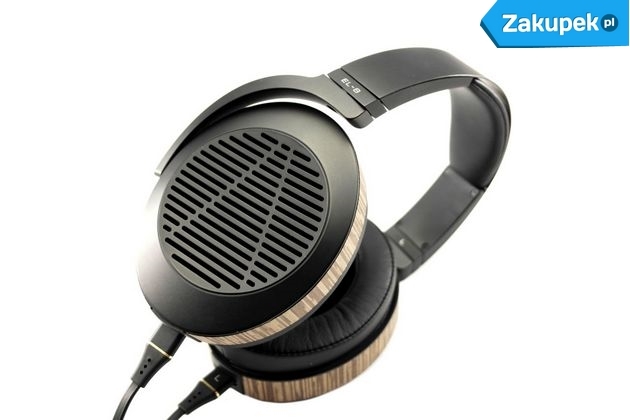 I was expecting that the new EL-8, just like the new HiFiMANs, will be much lighter and it is not. 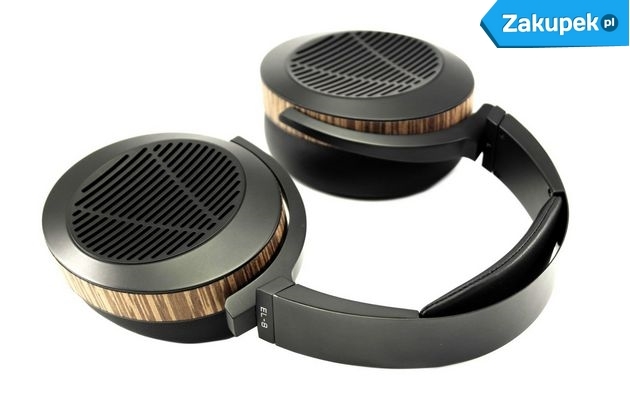 EL-8 weigh 460 g and are not much lighter than bamboo LCD-2. Pressure is still perceptible, but the centre of gravity has been redesigned and EL-8 are surely the most comfortable Audezes at the moment. Sonically, EL-8 share Audeze’s typical signature, which is between LCD-2 and LCD-X. The sound is tad less refined than in the LCD series. EL-8 concentrate on fun, but combine it with hi-resolution. Lows and mids are a bit stronger than highs, but overall EL-8 are quite balanced. 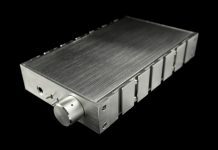 It is also worth noticing that they perform quite well when paired with some medium-tier gear, but exude linked to powerful amplifiers. Lows are linear, precise and well-controlled and subbas is not exagerrated. Lower part of the spectrum is rather neutral and accurate, neither too musical nor too analytical. Bass is deep, yet disciplined. Its attack and dynamics are not best-in-class. The general characteristics of the lows can be compared to those of LCD2, but regarding quantity it rather resembled LCD-X, while EL-8 are harder. Mids are strong. 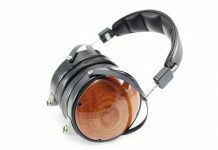 EL-8 are close to LCD-2 or LCD-X in that matter, but mids are rather focused around precision and details than neutrality. Mids might be rough, but not harsh. Fortunately, this can be adjusted via the source, for example a tube amplifier does a nice job in this respect. Highs are audible, precise and don’t sound artificial. Hi-hats appear natural and highs don’t make mids sound darker and, on the other hand, don’t brighten it. 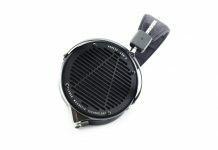 Highs can be compared to those of LCD-2 and LCD-X and are for sure not that bright and not that precise as in LCD-XC. 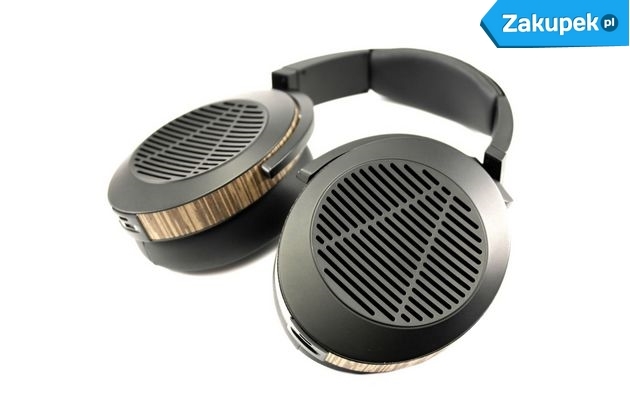 Typical for Audeze, EL-8 do not offer vast soundstage – it’s rather tight and worse in that respect than in LCD-X and LCD-XC. I would pair them with some gear based on Wolfson, or Burr-Brown rather than Sabre and Cirrus-Logic chips, but it all depends on how typical for a listed chip the sound is on a given device. 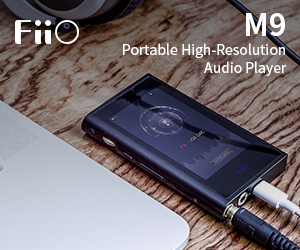 HiFiMAN HE-400i offer smoother sound and similar soundstage with less prominent mids. 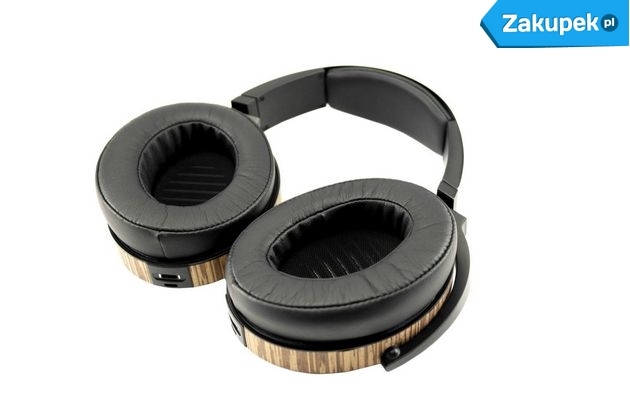 Oppo PM-2 again aren’t that mids-focused and are brighter in the upper regions. 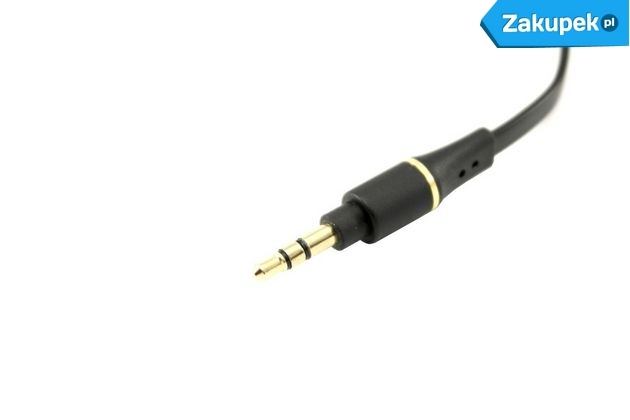 They also sound artificial – EL-8 are more balanced. 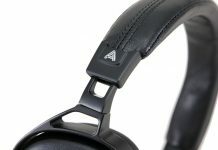 MrSpeakers Alpha Prime’s mids are quite similar but are far more airy, while Audeze’s bass is stronger.